Primer not only gives a beautiful look to your eye makeup, but it also plays an important role in protecting your skin around the eye. First, wash your face or wipe it off using a wet tissue. Now take the primer and apply it around the eyes and blend it properly. The second step is to take a silver eyesadow and apply it on the entire upper eyelid. 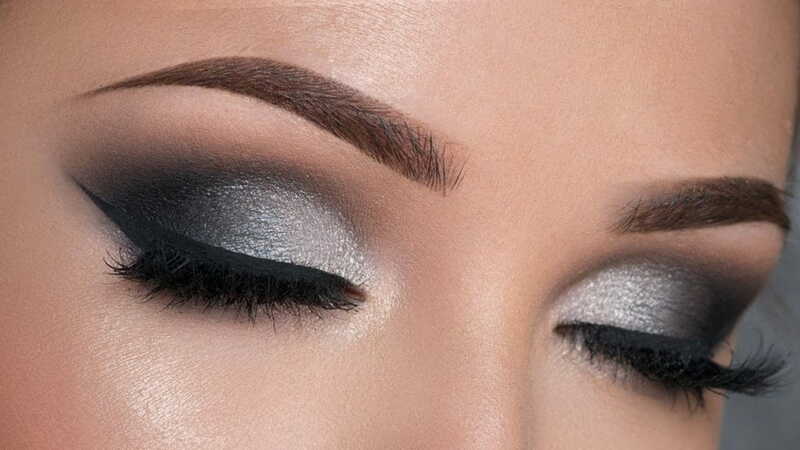 You can apply black eyeshadow instead of silver as well. This will give you a smokey eye look. 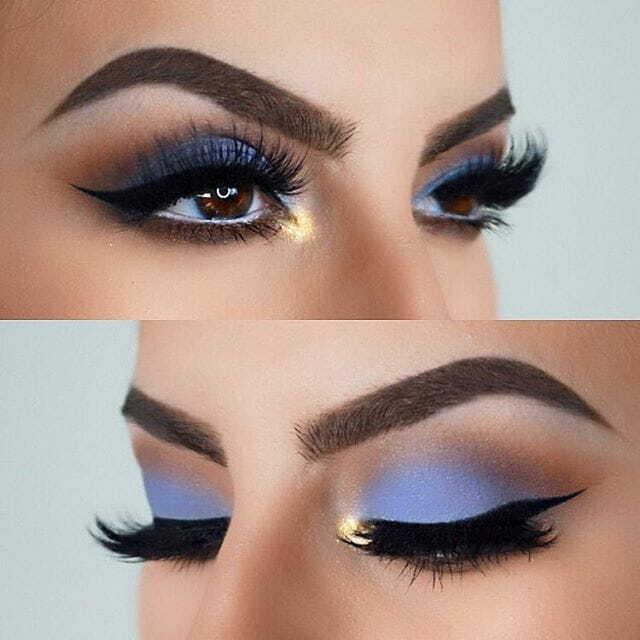 Now take the blue eyeshadow and apply it on the upper eye lid as well. Make sure that these silver or black i.e. 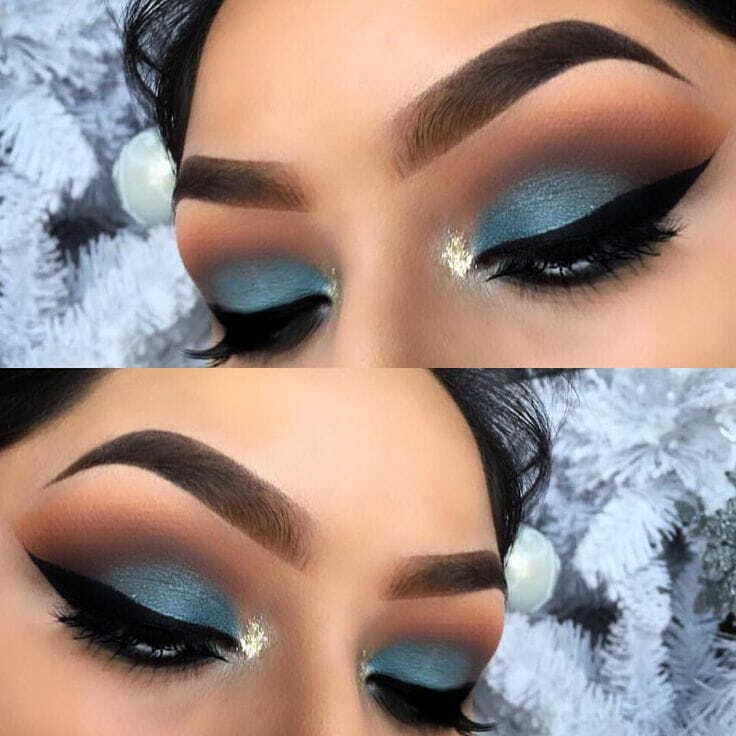 the first eyeshadow should be well blended with the blue eye shadow. Now take the lavender eyeshadow and place it on the outer edges of the eyes and crease it on the waterline. 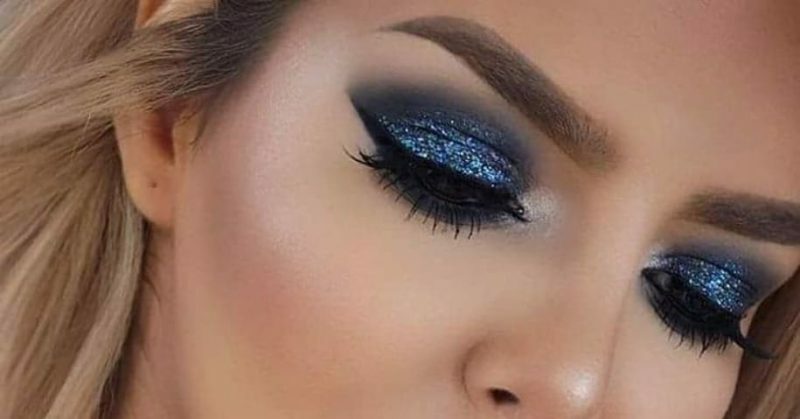 Blend it with the blue eyeshadow. For a more bold look, take purple or any dark shade and blend it towards the edges by putting it above the lavender shade. 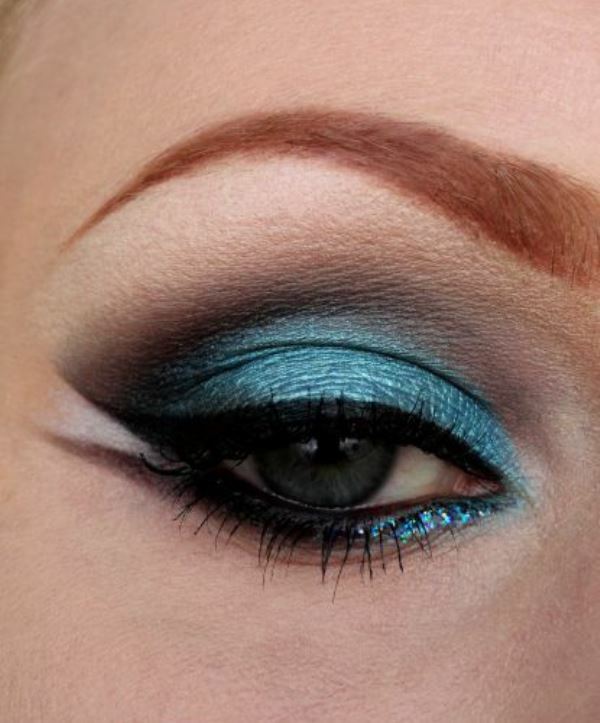 Now take the blue eyeliner but make sure that it is slightly darker than the shade of your blue eyeshadow. 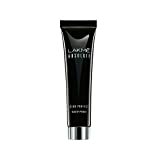 Apply it on the upper eyelid and also on the lower lashline. You can also use black eyeliner. Apply mascara to complete the look. Keep the rest of the face makeup at least so that you can focus on your beautiful Eye makeup. If face makeup is more then your look will look bad.